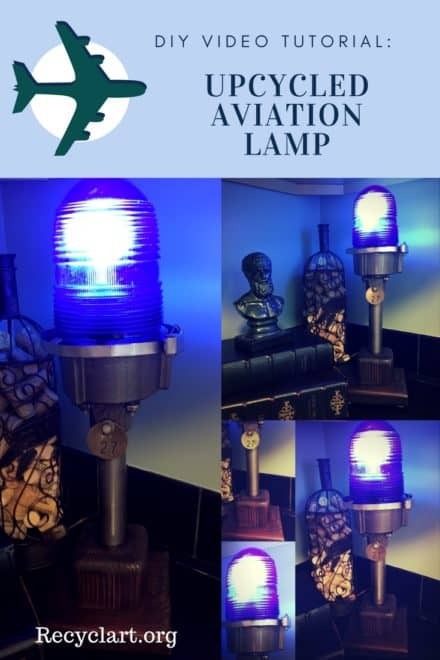 An aviation lamp made from a reclaimed runway light! 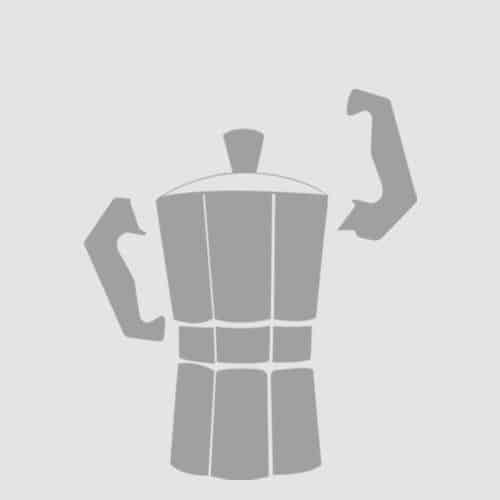 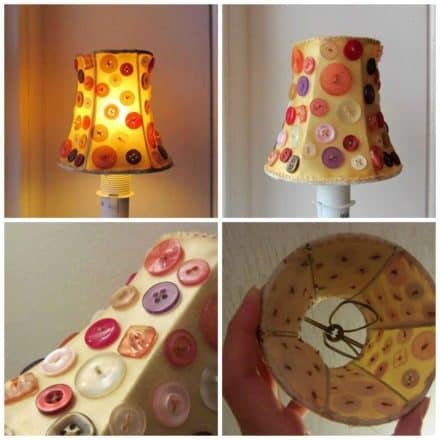 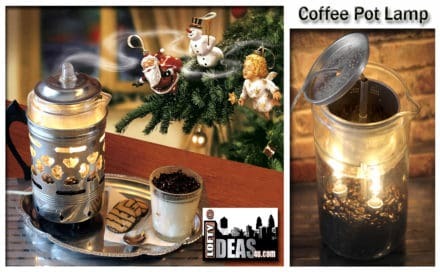 What a great way to add light and the aroma of freshly brewed coffee to you space! 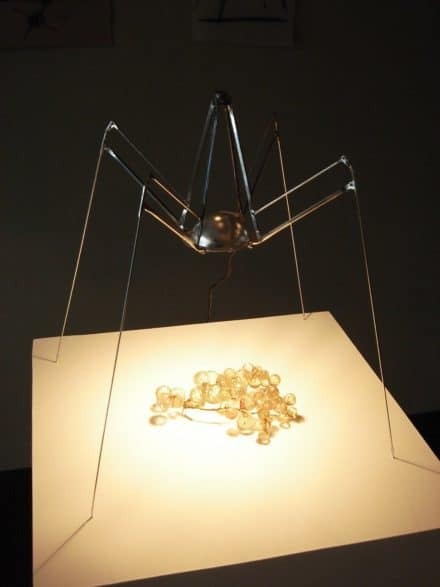 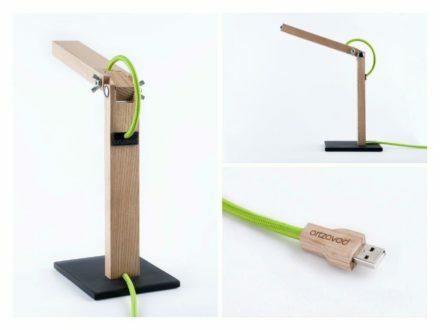 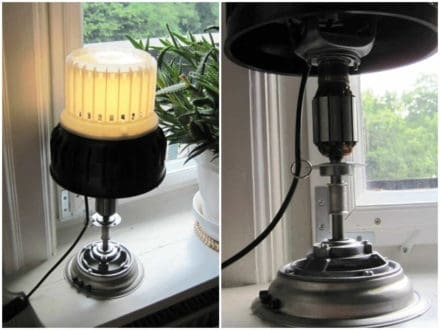 This simple table lamp was made from 4 umbrella ribs/stretchers and a small halogen light was added. 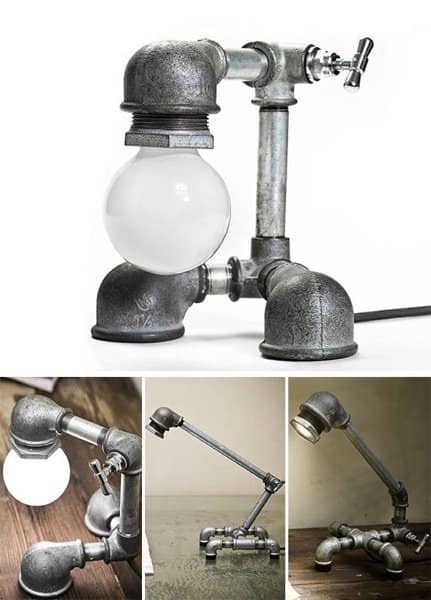 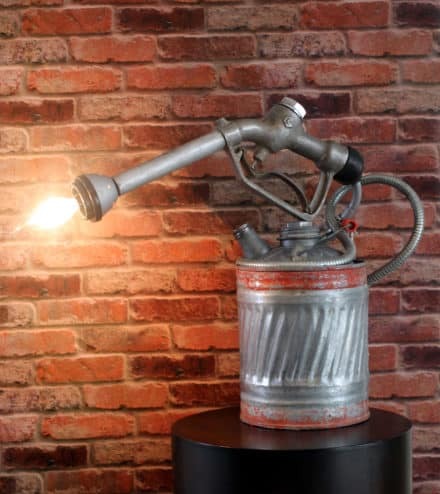 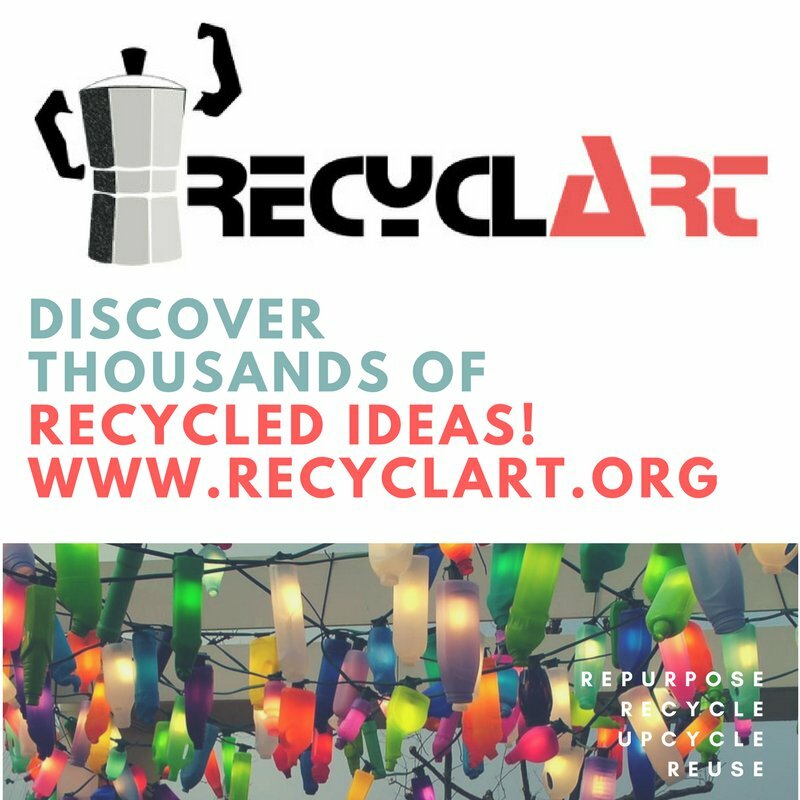 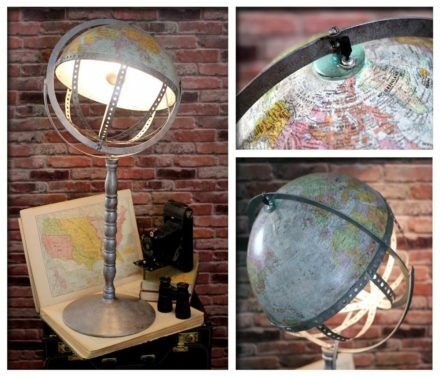 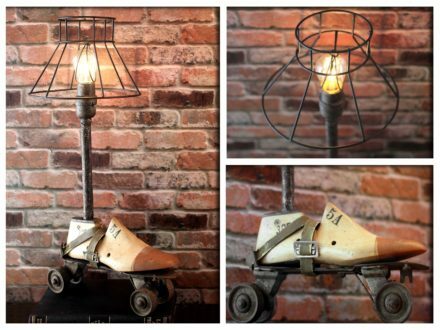 Table lamp made of galvanized iron parts that make it different and artistic !